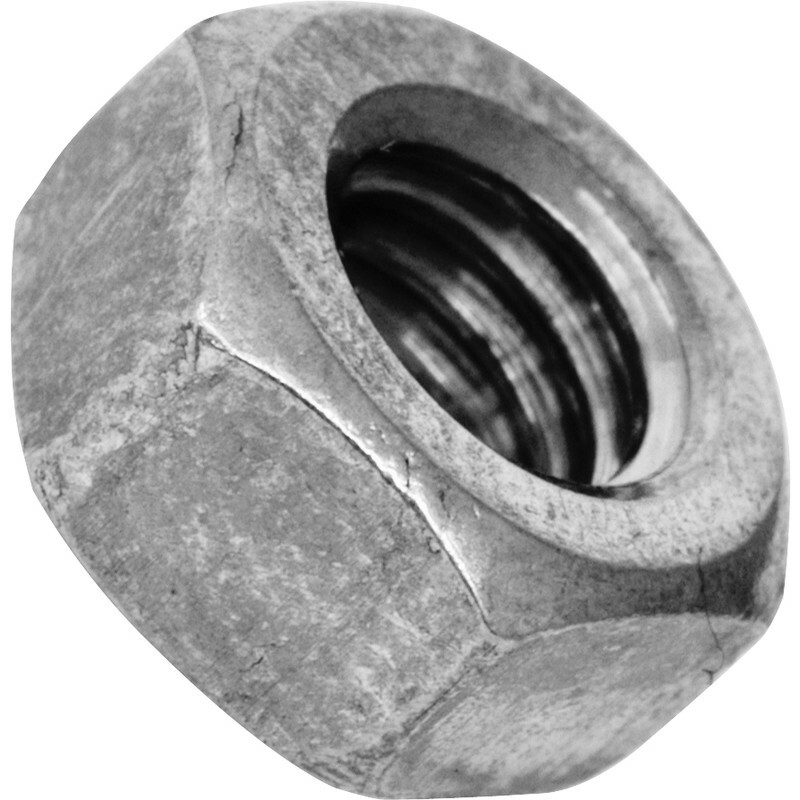 Stainless Steel Nut M8 (100 Pack) is rated 4.9 out of 5 by 15. Rated 5 out of 5 by Keith R from Good quality - Well made. Items used to install a new fence, which I hope will last for quite a few years. Rated 5 out of 5 by Pipeymorden from Great value for money Bought these to use on fixing 5 concrete spurs to fences with studding. Did the job. Always handy to have spares. Rated 5 out of 5 by dslerjrhekf from Nuts Bag of 100 6mm st st nuts - great - just what I ordered! Rated 5 out of 5 by Dynamic Dexter from Good quality nuts I buy these regularly. They are always properly formed and of the stated specification. Rated 5 out of 5 by Sophocles from Well priced improvement over standard nuts Essential on outdoors constructions to avoid rapid corrosion in the UK climate. I always add a little grease when threading onto a bolt to avoid seizing. By using two together you can achieve a locking fastening without using Nyloc nuts.